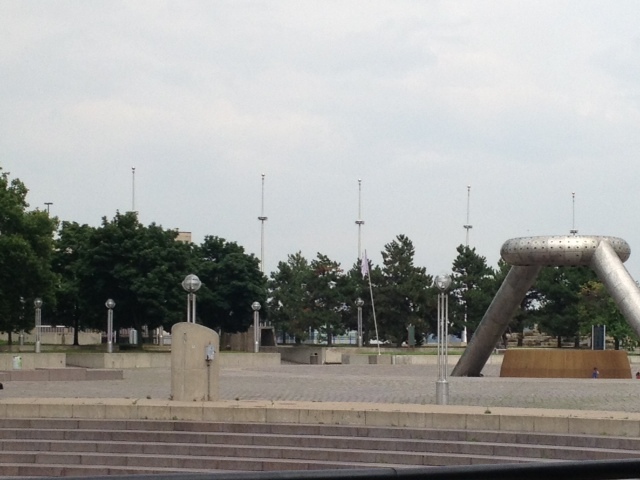 Revolution Flag Group to raise $60,000 to repair and install American flags on Hart Plaza flagpoles in Detroit. Donations can be made at any chase branch account titled to the nonprofit account: Revolution Flag Foundation. · T-Shirts can be purchased to support the project at: www.teespring.com/patriotismtodetroit.